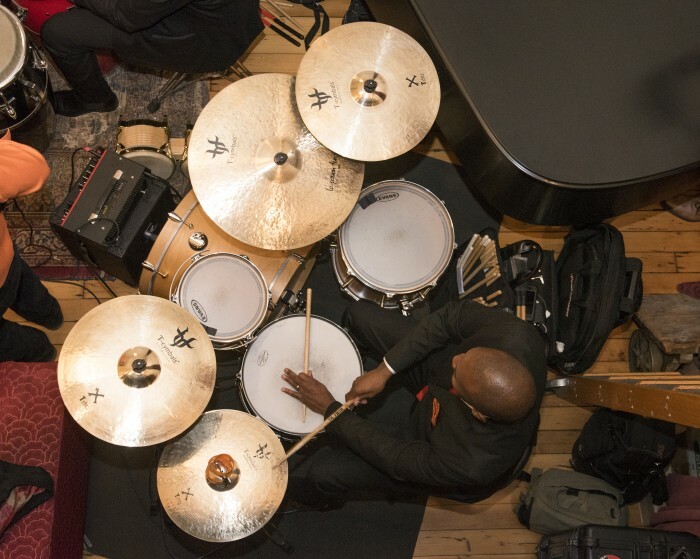 Our beloved drummer Anthony Jones was diagnosed with multiple sclerosis when he was twenty-one but hasn’t had a single MS relapse since he joined Pink Martini in early 2012. 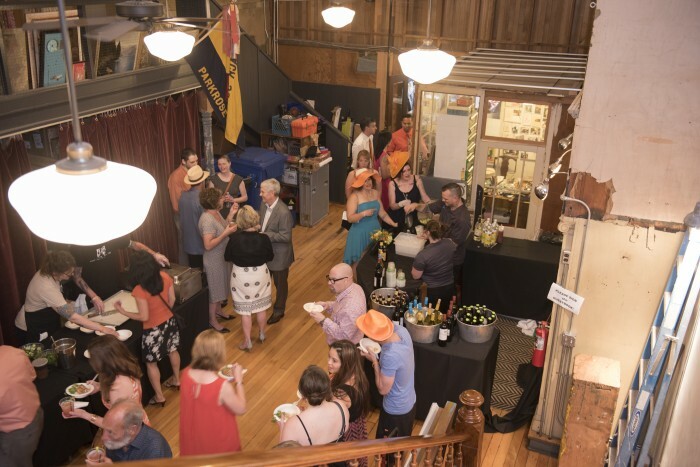 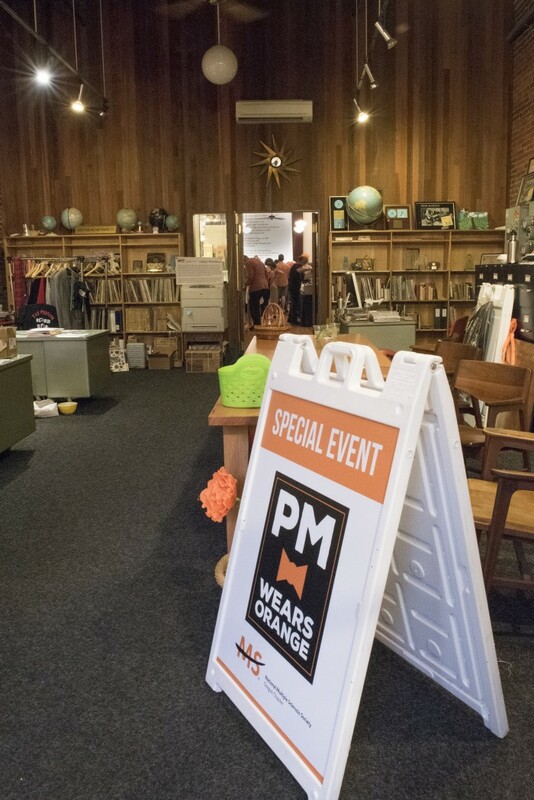 Earlier this month at Pink Martini Headquarters, The Oregon Chapter of the National MS Society hosted “Pink Martini Wears Orange:” a benefit that celebrated the Society’s supporters and also paid tribute to Anthony. 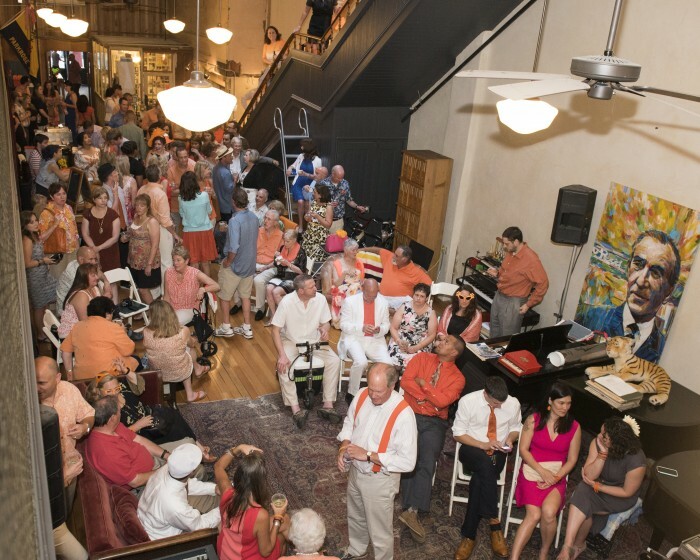 Make a donation and read a full write-up of the event on the National MS Society’s website. 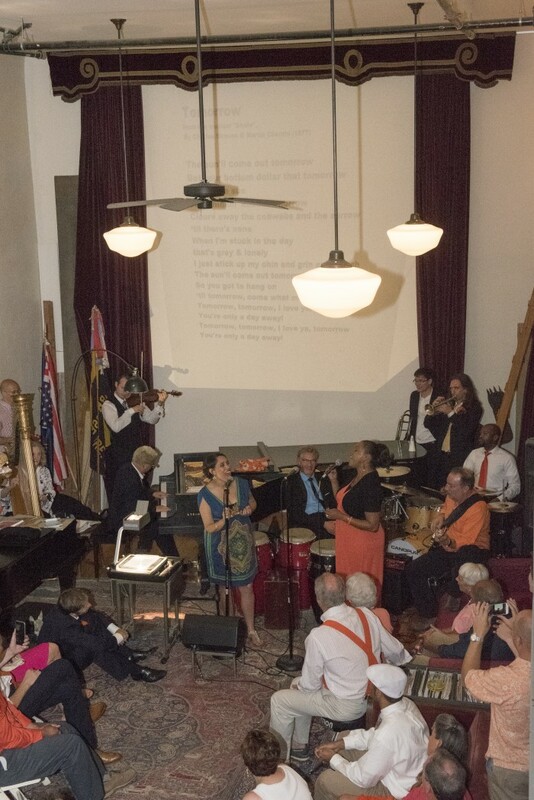 Anthony’s wife Portia joined China in serenading guests. 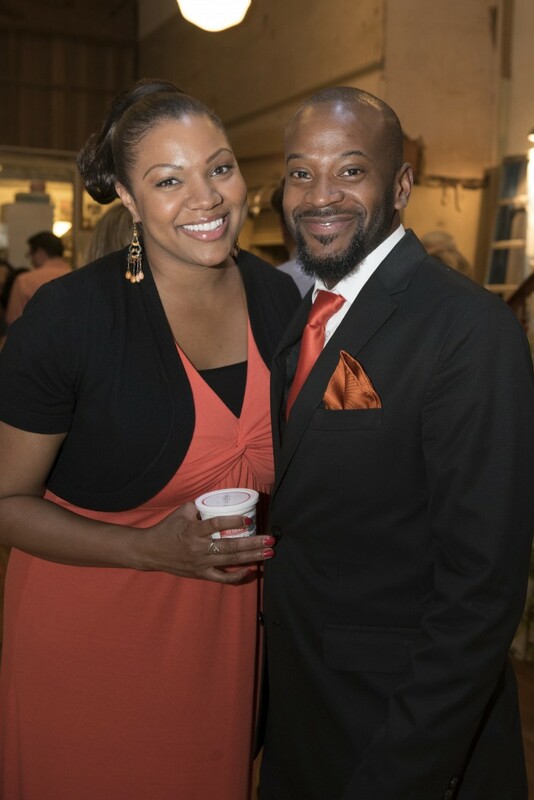 Anthony and his lovely wife Portia.